The DW5PD8 by Big Bill is a flame resistant long sleeve t-shirt. This style design is made with a 8.8 oz. Polartec Power Dry FR fabric. 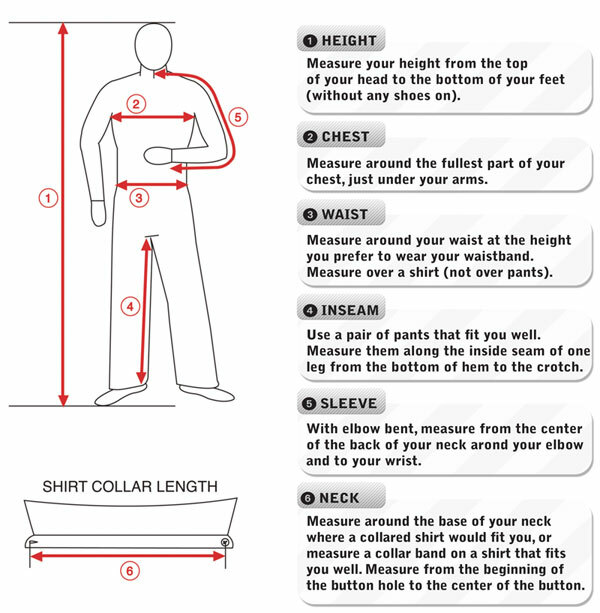 Some features include a relax fit, a comfortable rib knit colloar with tag-less label and a single left chest pocket. This CAT 2 FR long sleeve t-shirt has an Arc Rating ATPV of 8.1 cal/cm² and meets NFPA 70E and CSA Z462 Standards.